Yesterday, a poster leaked for Star Wars: Episode IX, and while the Internet keeps debating its legitimacy, one aspect of it has motivated a few Star Wars fan artists to run with one of its more curious additions. If you saw the poster then it was impossible to miss C-3PO holding Chewie’s bowcaster and wearing his bandolier. 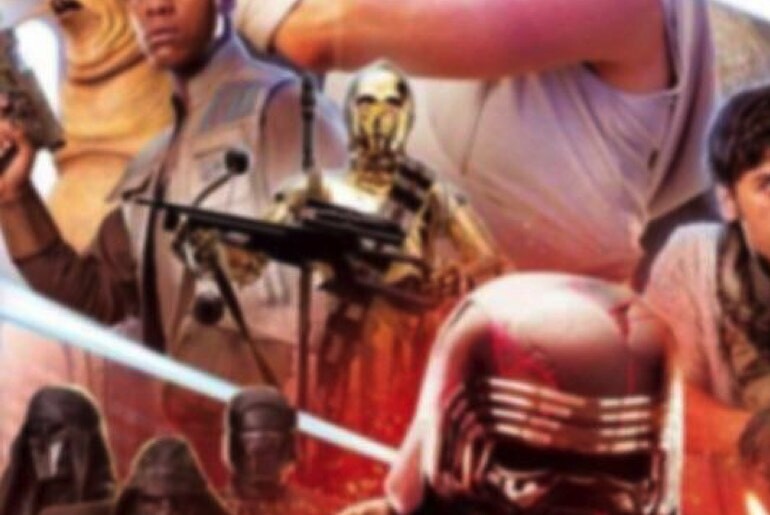 That image has sparked all sorts of debates on the authenticity of the poster, but it has also got 3PO fans jacked up to see if the former protocol droid will go all Rambo in Episode IX. 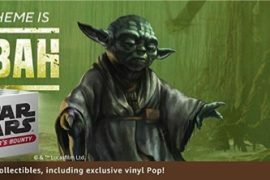 Being fans of Star Wars art by Star Wars fans, we wanted to highlight a few early homages to RAM-PO. We’ve shared a few on our IG account already, but I personally felt these deserved a full on SWT post! I mean sign us up for this! Freaking awesome take on the Episode IX wonky poster! Really digging the action feel, and of course the colors really make RAM-PO look menacing. Here he really looks like a lone wolf type of warrior, I definitely wouldn’t want to cross him in the rain. Make sure to check out each artist’s page for more awesome toy photography!